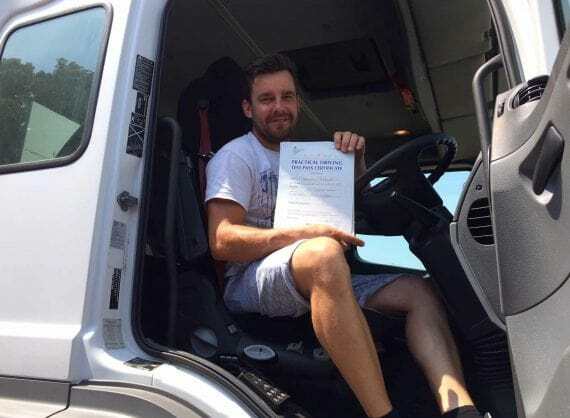 Class 1 HGV LGV Lorry Training Course C+E Licence Croydon London. 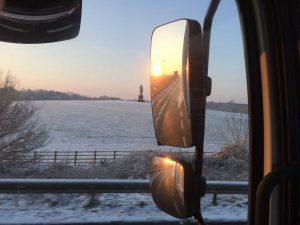 If you want to be a Class 1 HGV artic driver, you must already have the C category lorry licence first. You will drive our automatic Mercedes Axor 1840 tractor unit, coupled to a tri-axle trailer giving the maximum permitted test length of 16 metres. You will not need any conversion training if you choose to pass your test with a tractor unit and trailer combination such as this. REMEMBER: Generally, your new employer will expect you to be able to handle and be assessed in a full-sized artic unit. 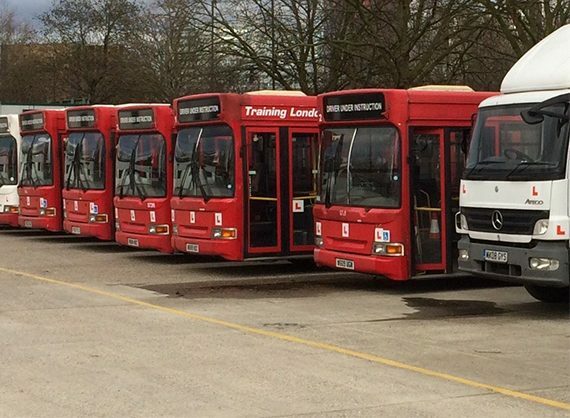 Your ‘All Inclusive’ Class 1 HGV C+E Artic Course costs only £1,350 for a full 5 days, testing at our DVSA test centre in Croydon.